Tobii’s co-founder Mårten Skogö leaves his position at Tobii for an employment with Industrifonden. He thereby also leaves his position in the Group Management of Tobii. 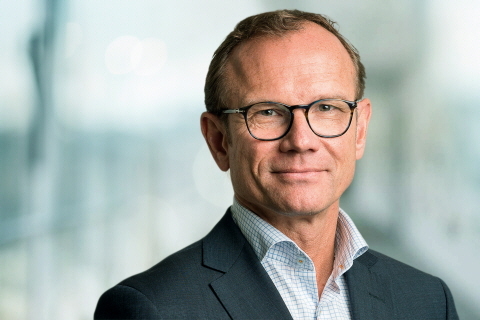 Mårten is concurrently proposed as new member of Tobii’s Board of Directors. Mårten Skogö was one of the founding partners of Tobii together with Henrik Eskilsson and John Elvesjö in 2001. Since then, Mårten has had several roles in the Company, for instance as manager within the Development organization and Chief Science Officer. – Mårten has been a key player during Tobii’s early phase and growth journey and his contributions to the Company cannot be overstated. I am therefore very pleased with Mårten being proposed as new member of the Board of Directors as it enables the Company to continue to benefit from his expertise and his experience from nearly twenty years at Tobii, said Tobii’s CEO Henrik Eskilsson. Tobii has decided not to replace Mårten Skogö in the Group Management. Research and Development is already today instead managed in three strong organizations within each of Tobii’s three Business Units. The organizational change is in effect as of April 2019.